The executive selected by Metro's board of directors last week to be the system's next general manager is no longer a candidate. The head of Metro's board of directors, Mort Downey, announced the news about Neal Cohen Monday afternoon. “WMATA and Neal Cohen have mutually agreed that Mr. Cohen is no longer under consideration to become WMATA’s general manager," he said in a statement. Metro had been finalizing a contract with Cohen, an executive with experience in aviation, manufacturing and education. He was widely expected to focus on repairing the system's finances. Metro announced Monday it will search for a new general manager after talks with its top pick broke down. News4's Adam Tuss reports. Sources told News4's Adam Tuss that Cohen had grown uneasy about taking the reins since his candidacy became public. He spoke with officials on a conference call Monday morning and talks broke down, according to sources. Metro did not provide an explanation for the move. Former general manager Richard Sarles told the Metro board in September 2014 that he would retire in January 2015 to spend more time with his family. 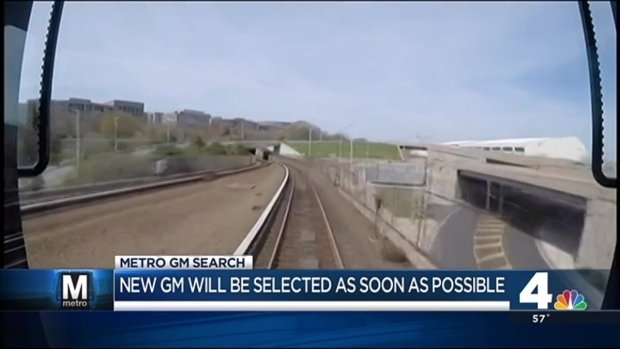 Metro announced a nationwide search, and Assistant General Manager Jack Requa assumed the position in the meantime. Virginia Gov. Terry McAuliffe said he was "outraged" by the setback. "Identifying and hiring a qualified general manager is the WMATA board’s chief responsibility and the first step that must be taken in order to oversee the safety and operational changes that are essential to Metro’s long-term sustainability," he said in a statement. Metro is working to select a new general manager as soon as possible, Downey said. The other finalist for the job is Paul Wiedefeld, the former director of Baltimore-Washington International Marshall Airport, transportation experts told The Washington Post. 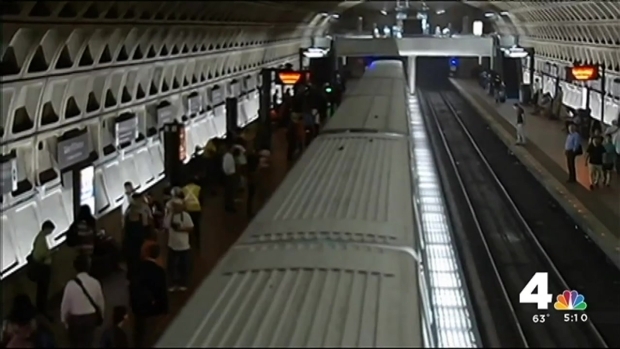 Metro announced its top pick for general manager is no longer in the running. News4's transportation reporter, Adam Tuss, has details.